In many digital designs, booklet prints or brochure prints you will notice that artists are using more and more arrow icons to guide readers to specific areas of content. 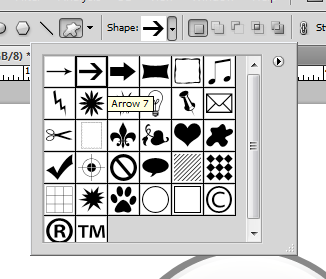 Now, while you can use some of the built in graphics in some desktop publishing software out there to aid you, there is nothing like your own custom arrow icon to add real originality and customization to your print booklet or catalogue design. 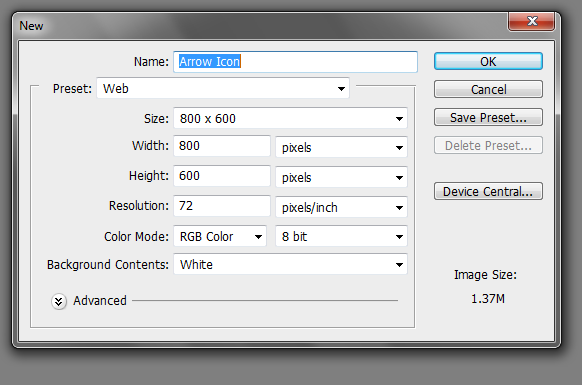 You are in luck, because here, we will teach you how to design glossy arrow icons using Adobe Photoshop. We will go through the process step by step so that even beginners can easily follow. So read on carefully and learn. 1. First open a new document in Photoshop with a white background. If you are doing this for web designs, go for 72 when it comes to the resolution. For print designs, better go to a higher 300 ppi setting. 2. 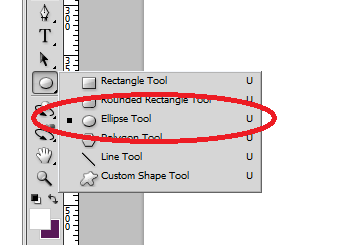 Once the new document is open, select the ellipse tool in the tool window. 3. Next, select a foreground colour that you like for the main base of our icon. For our purposes we are just choosing a grey for now. Just select the appropriate foreground color that you want. 4. 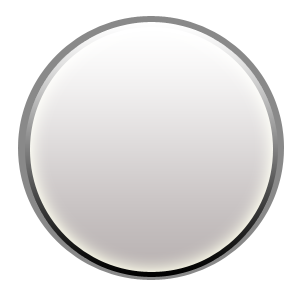 Then, just click and drag the tool over the canvass to get the basic circle icon shape. 5. 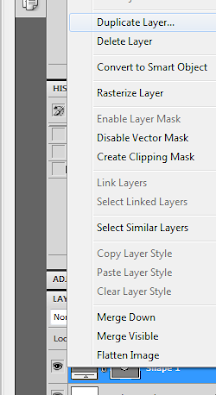 Next, duplicate this layer by just right clicking on it on the layer view and selecting “duplicate layer” in the context menu. 6. Select the new layer that is created and press CTRL+T. This will help you transform the new circular layer. 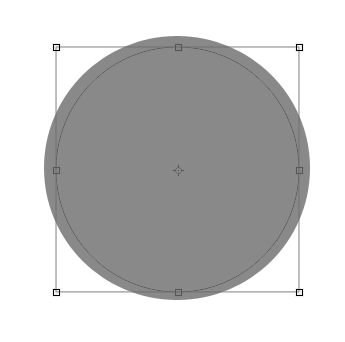 Just reduce its size so that it just creates a small border with the larger circle. Press enter once you are done. 10. Afterward, tick the Gradient overlay option. 11. 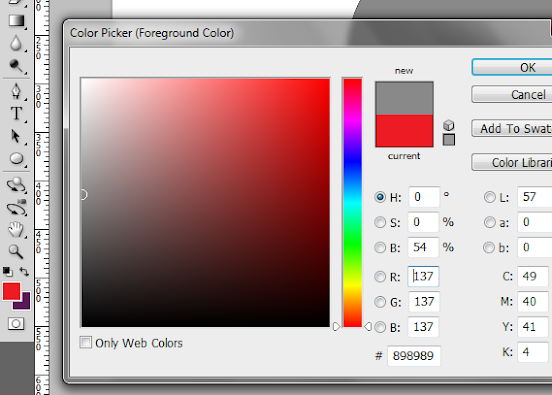 Click on the gradient box, and choose a colour that goes from grey to white. 12. Finally, tick on Inner glow and set the size to 20px. 13. 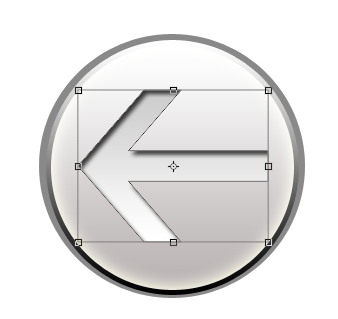 The result is this nice icon base. 14. 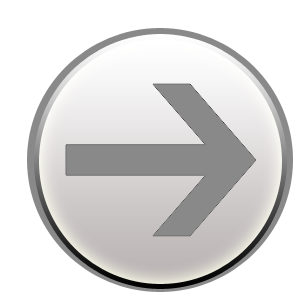 Next, let us add an arrow to our icon. 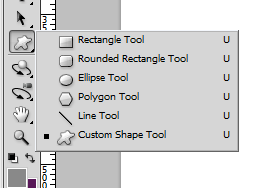 Just click on the custom shape tool in your tool window. 15. 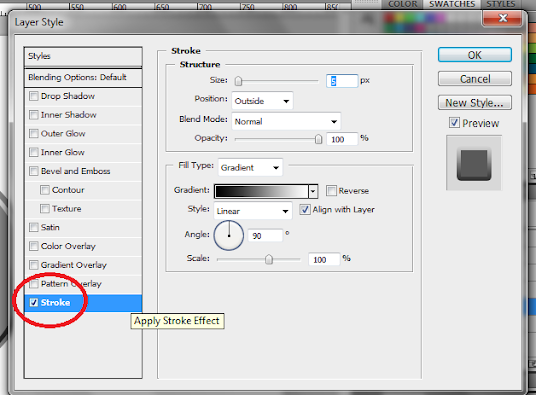 Then, from the shape options above, click on one of the arrows. Choose the one that best suits your liking. 16. 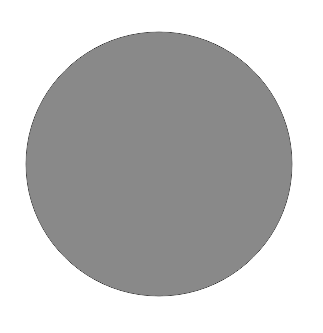 Afterwards, just draw the arrow inside your circle. 17. 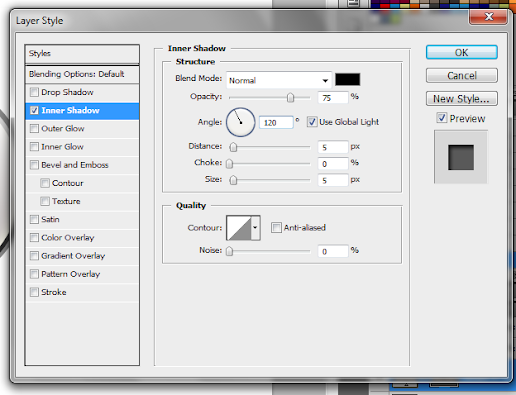 Bring up the blending options for our arrow and then tick “Inner Shadow”. 18. 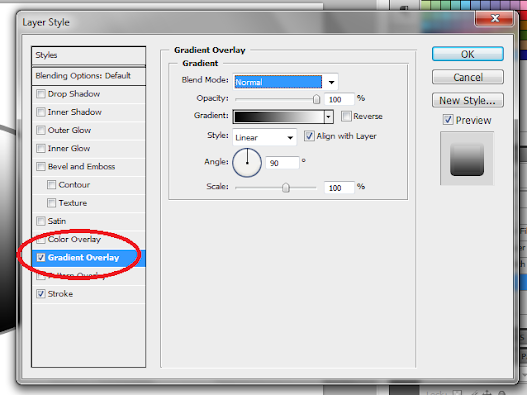 Tick of the gradient overlay option again and choose a gradient that goes from dark grey to light grey. Tick also the “reverse” box so that the gradient goes from dark to light going from top to bottom. 19. 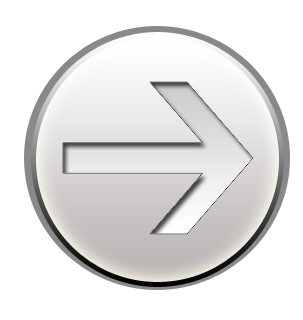 Great now you have a pretty nifty arrow icon. 20. 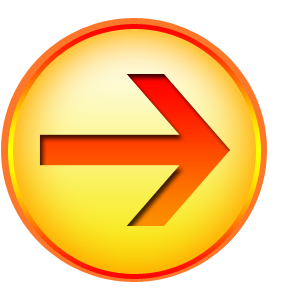 Just alter the orientation of the arrow by pressing CTRL+T and then rotating it, if you want to change the message and direction of the arrow. 21. 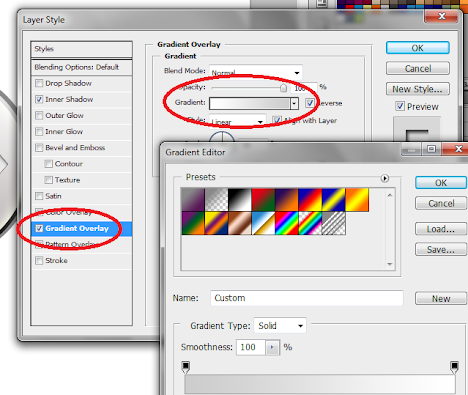 Also of course, alter the colours and the colour gradient settings we used to achieve your own personal color theme. 22. Great! Now you can use these for bullet points and for emphasis of course in your designs.